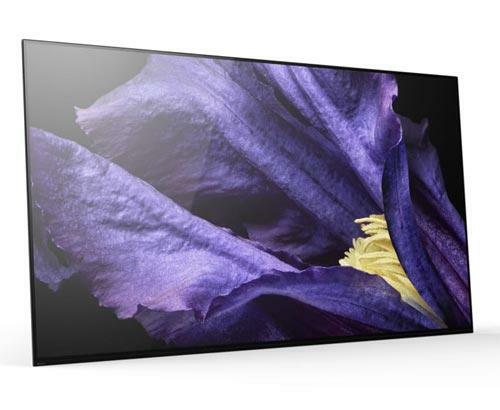 The KD85XG9505 is part of the 2019 Sony BRAVIA XG95 HDR LED 4K HDR Premium range. Supporting all HDR formats including HDR10, HLG and Dolby Vision which are comparable to the HDR1000 and HDR1500 Standards. Get a free pair of Award Winning WH-1000XM3 Noise Cancelling Headphones worth £300 when you purchase this TV. Select the option when adding your TV to your basket to claim your free pair. Offer runs until 14th May. 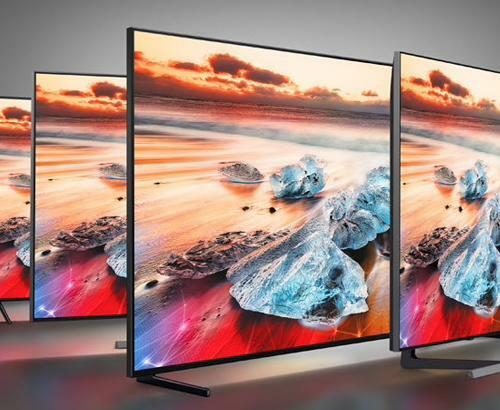 The Sony BRAVIA XG series maintains the same exceptional build quality as the 2018 XF series but builds upon the image quality even further with the X1 Ultimate Processor, X-tended Dynamic Range PRO and the next generation TRILUMINOS display with Full Array Backlight technology. Sound performance is not compromised and a cavity remains to ensure perfect acoustics for your living room. The Sony BRAVIA KD85XG9505 improves upon earlier generations of their LED TVs by now including Acoustic Multi-Audio which features improved speakers so the sound is even clearer and higher quality than ever before while still supporting HiRes Audio which encompasses all audio played back using higher sampling rates than those used in CD's closer to the original recording. 2 sound positioning tweeters have been added to the rear of the TV to simulate sound coming from different parts of the screen providing a much more immersive experience. With all this technology housed into one stunning unit, you want to make sure you get the longevity that you would expect from a Sony product. 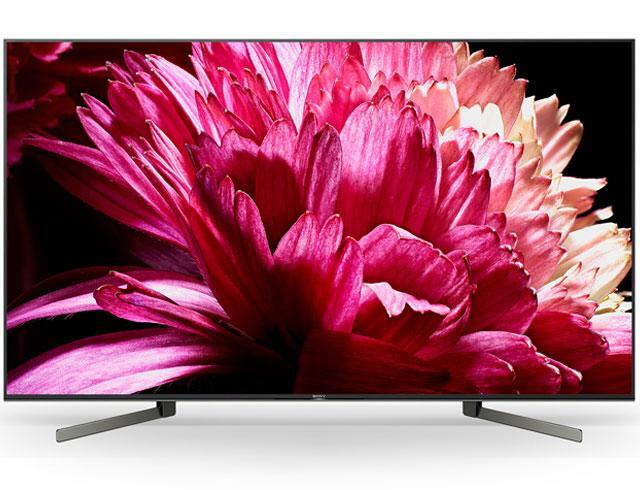 That is why this Sony BRAVIA KD85XG9505 4K TV comes with a full 5 years guarantee that covers parts, labour and even home visits. 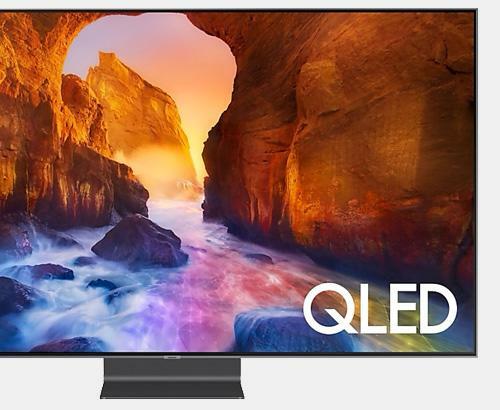 The X1 Ultimate processor is the missing link from a good to an exceptional television experience. The Sony 4K X1 Ultimate analyses every signal received to the TV to understand what level of processing is required to the picture. So a RAW 4K Ultra HD signal will be handled differently to Netflix 4K signal to a Sky HD signal to a USB video signal.